Many in the community of individuals who follow what can be loosely called Fortean phenomena are calling this a terrible summer. It has been. The deaths of Hilary Evans, Bill Corliss, and Bob Girard have hit many of us hard, in the heart. The end of the winter began when initial Mothman eyewitness Linda Scarberry died on Sunday morning, March 6th, 2011. 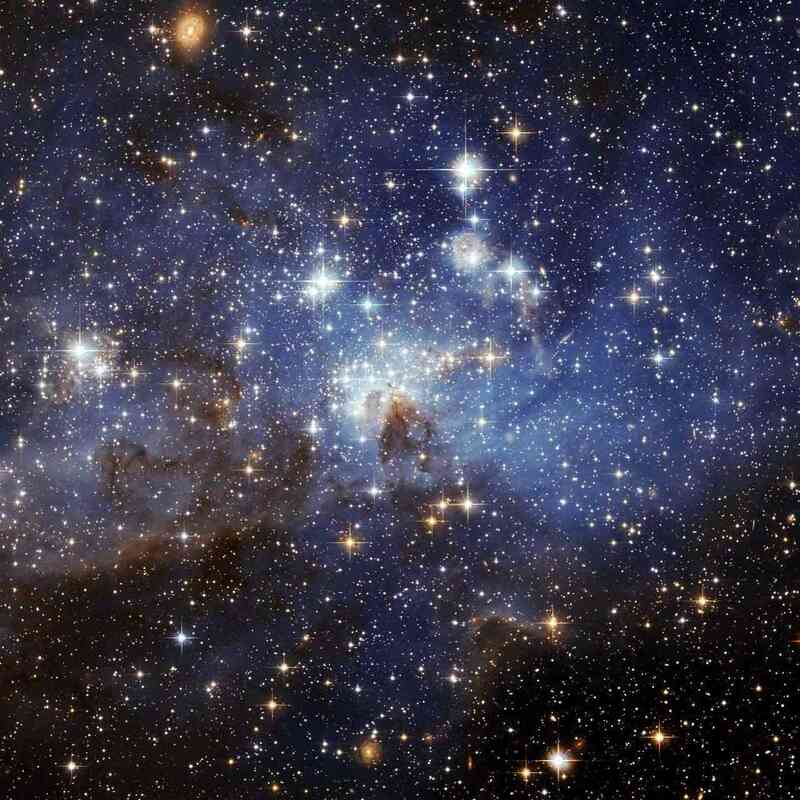 April continued with Grover Krantz’s former wife, a niece of Einstein, Evelyn dying. The deaths have seemed to roll through the warm months this year (including not mentioned before Stuart Miller in a tragic accident). 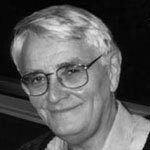 Now comes news that another person very close to a few, friendly to several of us, known to many, and significant within abduction research has died. Artist, author, speaker, and ufo investigator Budd Hopkins died on Sunday, August 21, 2011. I finally met, appeared, and visited with Budd at the 2007 and 2008 conferences sponsored by John Horrigan in Massachusetts, where we were keynoters on two different nights, after years of keeping in touch with his work and corresponding with him. He was a kind and gentle soul, and yet, sadly, even ill then. My condolences to his nearest loved ones and to all who knew this man deeply. Budd Hopkins June 15, 1931 – August 21, 2011I’m very sad to announce that Budd Hopkins died today, August 21, at 1:35 pm. Budd had been under hospice care for about three weeks, at his home in New York. The combination of liver cancer and pneumonia led to his death. His daughter Grace Hopkins-Lisle and I were with him almost continuously during these past weeks. He was not in any pain throughout any of the process, and he received the best possible care and loving support from those closest to him. Today he gradually slipped away, and simply quietly stopped breathing. He died peacefully and without any struggle, with Grace, Grace’s husband Andrew, and me by his side. Thanks to all of you for being such strong supporters of this extraordinary man, who has contributed so much to our lives, in so many different ways. Here is an overview of his life. Budd Hopkins (June 15, 1931 – August 21, 2011) was a central figure in abduction phenomenon and related UFO research. He was also a painter, sculptor and raconteur of note. Born in 1931 and raised in Wheeling, West Virginia. He graduated from Oberlin College in 1953, that same year moving to New York City, where he lived until his death in 2011. For several years, he maintained a summer studio on Cape Cod in Massachusetts. Budd Hopkins has exhibited his expressive style of art widely since 1955. In 1976, he was awarded a Guggenheim fellowship for painting. Hopkins’ art is in the permanent collections in the Whitney Museum, the Guggenheim Museum, Hirshhorn Museum, and at the Museum of Modern Art. He received other grants or endowments from the Guggenheim Foundation and the National Endowment for the Arts. His articles on art appeared in magazines and journals, and he lectured at many art schools, including Truro Center for the Arts at Castle Hill. He was inducted into the Wheeling, West Virginia Hall of Fame for his art work in 1992. Budd Hopkins first became interested in the UFO phenomenon when he and two others had a daylight UFO sighting near Truro, Massachusetts, in 1964. In 1975 he carried out his first major investigation which involved a UFO landing and occupant incident in North Hudson Park, New Jersey. Fascinated, he joined the now-defunct UFO research group NICAP and began reading many UFO books and articles. In 1975, Hopkins and Ted Bloecher studied a multiple-witness UFO report, the North Hudson Park UFO sightings which occurred in New Jersey. In 1976, the Village Voice printed Hopkins’ account of the investigation. 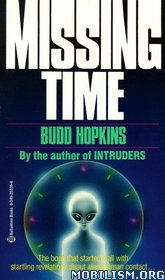 Hopkins began receiving regular letters from other UFO witnesses, including a few cases of what would later be called “missing time” — inexplicable gaps in one’s memory, associated with UFO encounters. With Bloecher and psychologist Aphrodite Clamar, Hopkins began investigating the missing time experiences, and eventually came to conclude that the missing time cases were due to alien abduction. By the late 1980s, Hopkins was one of the most prominent people in ufology, earning a level of mainstream attention that was nearly unprecedented for the field. Hopkins established the Intruders Foundation in 1989, as a non-profit organization created to document and research alien abductions, and to provide support to abductees. For roughly the first seven years of his investigation of the abduction phenomenon, Hopkins himself conducted no hypnosis sessions. Rather, he secured the aid of licensed professionals. He noted that three of these therapists (Drs. Robert Naiman, Aphrodite Clamar and Girard Franklin) were quite skeptical of the reality of abduction claims, yet all “uncovered” detailed abduction scenarios from their patients. 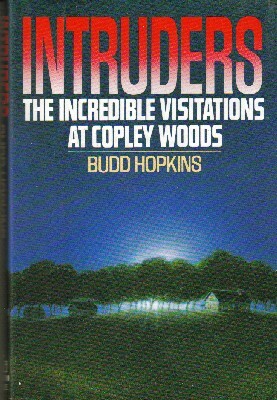 The 1992 made-for-television film Intruders was based on Hopkins’ research, and portrayed abduction scenes. 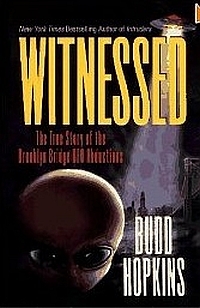 Additionally, Hopkin’s 1996 book, Witnessed, portrays a classic abduction case that was alleged to have occurred in late 1989 near the Brooklyn Bridge in New York City. This case is unique in that it is one of the first publicized episodes that involved multiple abductees (who did not previously know each other) that come to know each other in the “real” world through a variety of circumstances connected to their abductions. Additionally, this case involved inter-generational abductions within the same family. 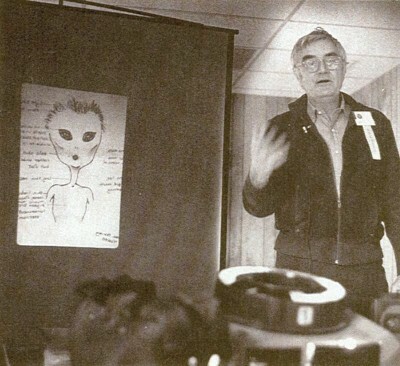 Budd Hopkins was long considered ufology’s most visible figure. He pioneered and continued to lead the investigation into the most controversial aspect of the UFO phenomenon-the systematic abduction of human beings by UFO occupants. As the world’s premier expert on this issue, he worked with more than one thousand people who have reported abduction experiences over the past twenty years. These individuals come from all walks of life and include physicians, psychiatrists, attorneys, police officers, military personnel, political figures, personalities from the entertainment world, and even a NASA scientist. A sad goodbye to another friend is sent out.